All over the world, many schools have outgrown the era they were designed for – an era where citizens enjoyed relatively stable economies and societies, and an era where schools prepared students for jobs they would have for most of their lives. Today’s students recognise that they are growing up into a very different world than their teachers and families, and are beginning to question whether schools are adequately preparing them for life and work in the 21st century. of Australian students say they are bored at school and stop thinking about a lesson once it is over. say at the end of the school day they cannot remember what they have learned. The rate of unprecedented change in society, the economy and the workplace means that employers are preparing for a workplace where transferable skills such as problem-solving, critical and creative thinking, and communicating with confidence will be integral to success. As career paths become more fluid, students must feel confident in their ability to create and shape their own future, become meaningfully connected to their learning and have agency over how they learn in the classroom and beyond. To make a difference, schools have to connect deeply with learners, their attitudes and identities to help them shape their lives. This is a high bar, but if schools fall short, the consequences are serious. We know that all young people can be successful in the 21st century, but only if we transform how children learn, how their learning is assessed and how schools are organised. Around the world, there is a growing number of teachers and school leaders who strive each day to make learning more engaging for students in order for them to reach their full potential in today’s uncertain world. Independent schools in Western Australia are highly aspirational and diverse in nature. They provide for students of all abilities including an increasing number of students with special educational needs and from all social and ethnic backgrounds, located in a range of communities. In March 2016, with a commitment to the Innovation Unit’s mission to grow new solutions that enable more young people to belong and contribute to thriving societies, seventeen independent schools from across the state joined the Amplify community. Led by Innovation Unit Australia New Zealand’s human centred design team, their mission was to explore new ways of working and acquire tools that would enable them to stretch their thinking and ambitions – “amplifying” student learning that is personalised to the needs, capabilities and passions of each child and is meaningfully connected to their lives and experiences. 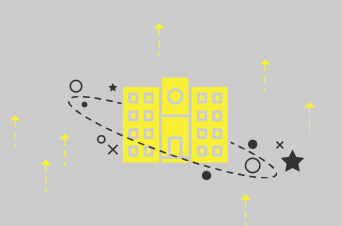 Immersing themselves in design thinking and disciplined innovation methods, schools used ethnographic research to really understand the diverse needs of their student cohorts. 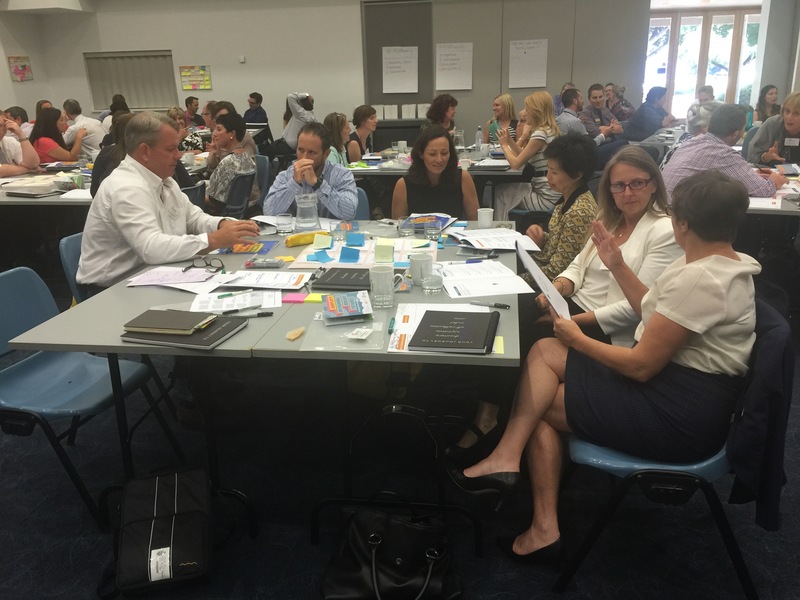 As part of the ethnography process, teachers and school leaders spent time listening to, and getting to know and understand their students well by gaining deeper insights into their language, culture, aspirations, knowledge, skills and abilities. This trailblazing work between schools and students challenged assumptions and confirmed that learning was not always aligned with, or expressed the needs of their students. Another powerful piece that illuminated thinking and ongoing practice was the sharing of their ethnography findings within the ‘community of practice’ – a hub of individuals committed to learning from one another, generating new insights, and sharing evidence and practice. Independent schools often compete with one another in a number of domains but, in this instance, came together around the common challenge of increasing student engagement and learning outcomes. Schools shared their passions, concerns and beliefs, and engaged in a process of collective learning in order to develop new practices to engage students in powerful learning. 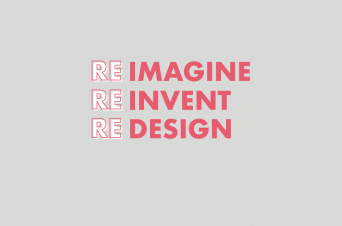 independent schools, serving 13,733 students, engaged to generate insights into their students’ learning futures through deep user research. 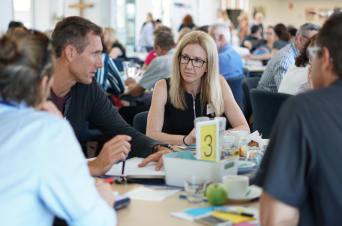 workshops delivered as part of the Amplify program has resulted in new pedagogical practices in each school that deeply engages students, catalysing innovation across the WA Independent Schools Association. Case studies from Communicare Academy and Penrhos College Junior School, two very different independent schools in the Association, highlight their innovation experience to more deeply engage their students in 21st century learning. Communicare Academy is a school committed to re-connecting socially-at-risk or alienated young people in education. Amplify has transformed the school’s future direction by pinpointing their curriculum, therapeutic programs, student engagement and sense of community. Penrhos College Junior School is a girls’ school catering for students from Kindergarten to Year 6 in metropolitan Perth. Amplify has challenged and permeated the whole Junior School community involving students, teachers and parents to embed inquiry-based learning across the curriculum. The future is looking bright, driven by AISWA’s ongoing commitment to explore and support further partnerships with independent schools to raise the bar on learning for life. In the second contribution to Education Week’s Learning Deeply blog series, David Jackson explains the need to build new schools in the United States, United Kingdom, and Australia. 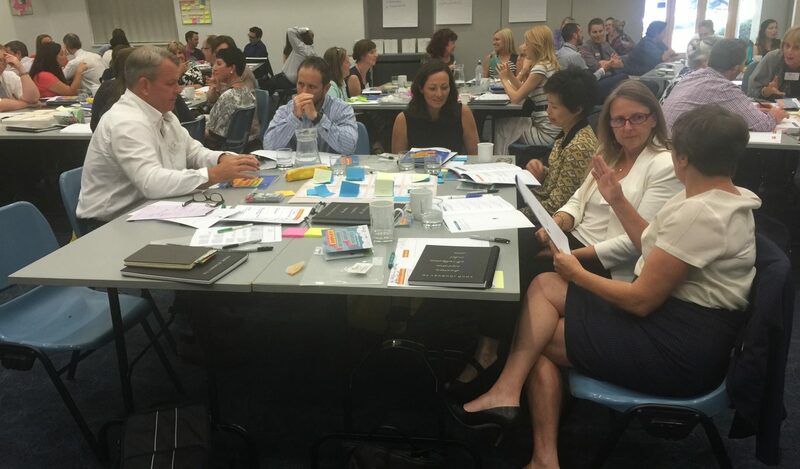 Innovation Unit Australia are collaborating with AISNSW to co-design a cross sectoral program that responds to the needs of learners, and create responsive teaching strategies that ignite their individual passions and optimise their strengths.